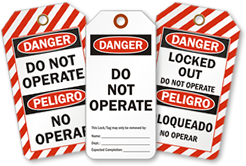 Tear-proof, Double Sided OSHA Danger Safety Tag is great for almost all facilities. 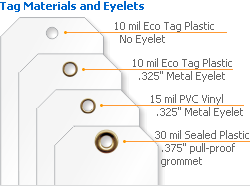 • Tag can be attached to a machine part or a lever using strings or wires. 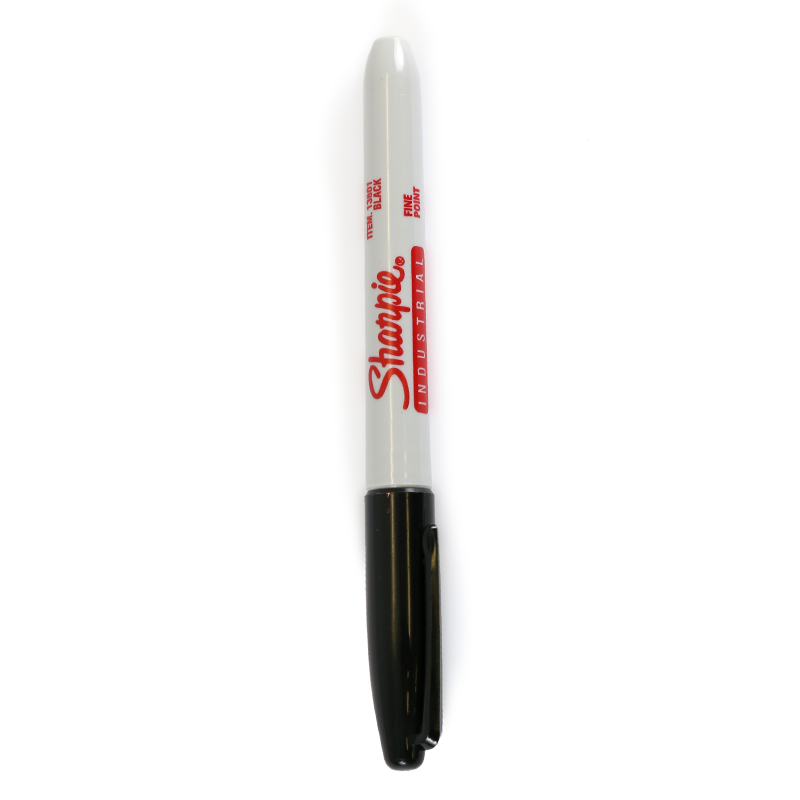 • The flip side of the tag is offered in two design options.